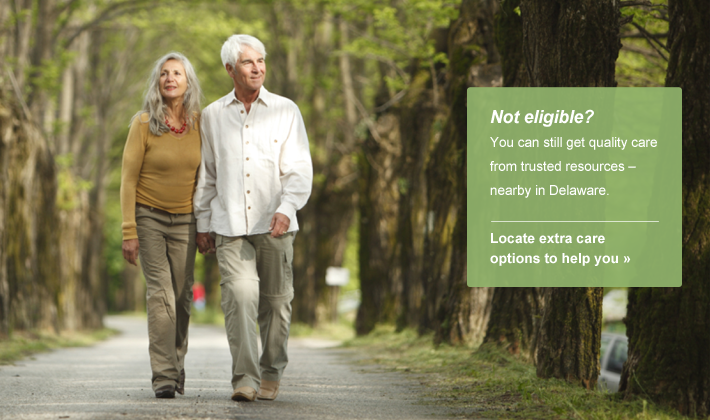 There are few steps to verify your age, residence, and income to be eligible for our senior care services. 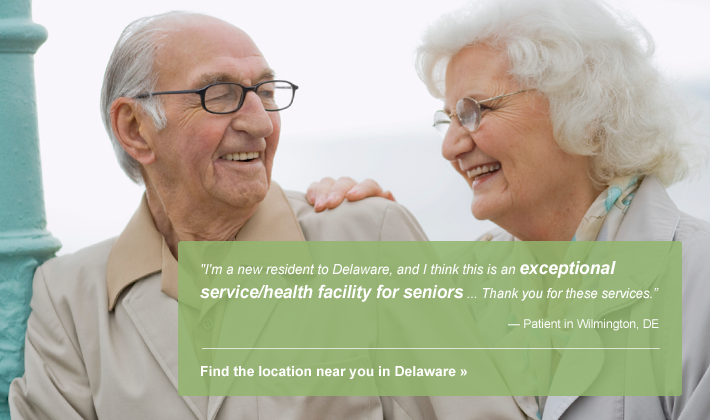 We’ve offered reliable, compassionate care for our Delaware seniors for over 30 years. 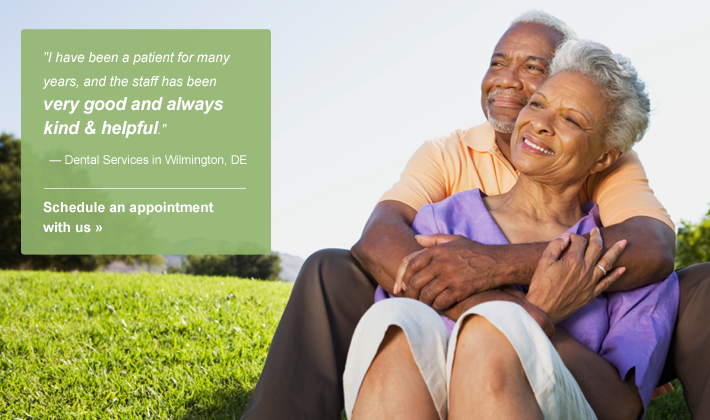 If you’re currently living on a fixed income, you can take advantage of our senior care services to meet your financial needs. 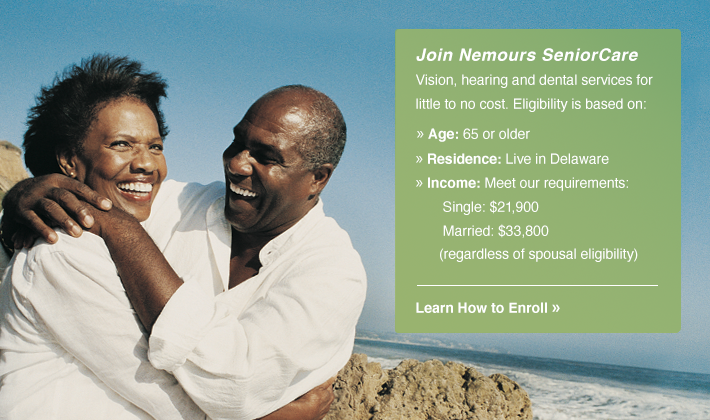 You can schedule routine eye exams and follow-up visits. Our in-house optical lab can help you choose new eyeglass frames or repair lenses – all in one place. Come in for professional exams, cleanings, fillings, extractions, or root canal therapy. 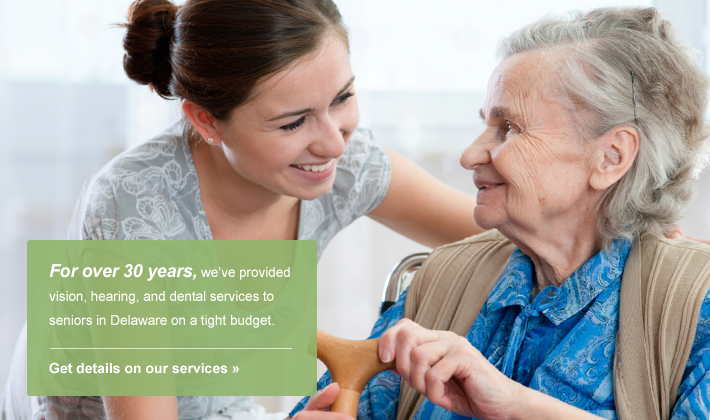 Also, our in-house denture lab can fit you for full or partial dentures. © 2019. 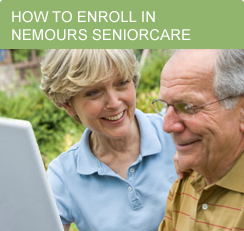 The Nemours Foundation.® Nemours is a registered trademark of the Nemours Foundation. All rights reserved.